A place to make you smile, laugh and think. Netflix continues to amaze us! 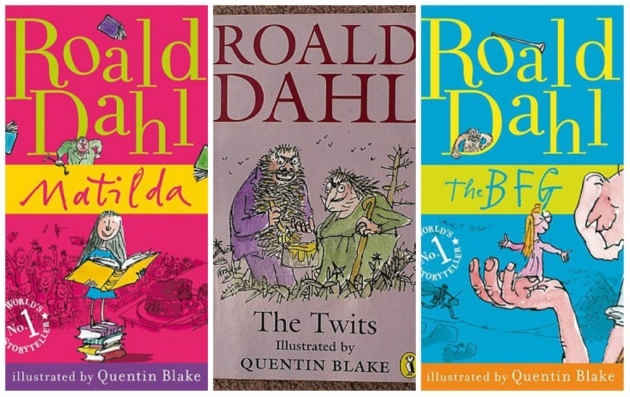 They are going to be rolling out some new versions of the classic Roald Dahl Movies, including Charlie and The Chocolate Factory and Charlie and The Great Glass Elevator, The Twits, The BFG, Matilda and a number of others. These beloved children’s favorites will be turned into animated specials and limited event series by the streaming service. They will not be ongoing shows. Production on the first series will begin in 2019. While it’s by no means the first time the books have been adapted for the screen, Netflix’s series format could mean some books are short episodes, while others may even be turned into a whole series. In the case of Matilda, We’d love to see an entire chapter dedicated to the best teacher ever, Miss Honey! 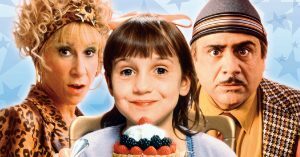 This film adaptation of a Roald Dahl work tells the story of Matilda Wormwood (Mara Wilson), an exceptionally gifted little girl forced to put up with a crude, distant father (Danny DeVito) and mother (Rhea Perlman). Worse, Agatha Trunchbull, the evil principal at Matilda’s school, is a terrifyingly strict bully. However, when Matilda realizes she has the unique gift of telekinesis, she begins to defend her friends from Principal Trunchbull’s wrath and fight back against her unfit parents. There are so many ways that Netflix could go with this, we can’t even begin to speculate. Will Principal Trunchbull change her evil ways? Will Miss Honey and Matilda still be together? Whatever happened to the Wormwoods? Ten-year-old Sophie is in for the adventure of a lifetime when she meets the Big Friendly Giant. Naturally terrified at first, the young girl soon realizes that the 24-foot tall giant is actually quite gentle and charming. As their friendship blossoms, Sophie’s presence attracts the unwanted attention of the Fleshlumpeater, the Bloodbottler, and other giants. After traveling to London, Sophie and the BFG must convince The Queen to help them get rid of all the evil giants once and for all. 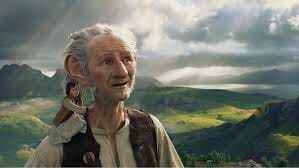 Will the BFG and Sophie still live together? Will the other giants still be dining on the snozzcumbers? I would be happy with an entire series based solely on the other giants. A sweet boy from a low-income family dreams of finding one of five golden tickets hidden inside chocolate bar wrappers which will admit him to the eccentric and reclusive Willy Wonka’s magical factory. When he does, he is the only child that makes it all the way through the factory without stealing from Mr. Wonka. Charlie and The Great Glass Elevator is the sequel to Charlie and the Chocolate Factory. 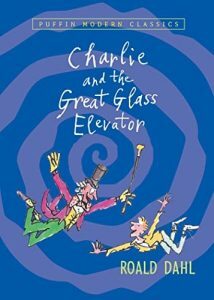 Even though The first book has been made into a movie several times, Charlie and The Great Glass Elevator has never been turned into a film. This is very exciting!!! Mr. and Mrs. Twit are the smelliest, ugliest people in the world. They hate everything, except playing cruel jokes on each other, catching songbirds to put in their Bird Pies, and making their caged monkeys, the Muggle-Wumps, stand on their heads all day. But the Muggle-Wumps have had enough and aren’t going to take it any longer. 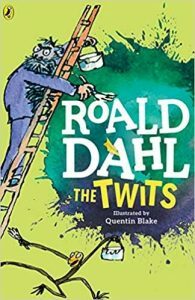 The Twits is another of Dahl’s books that have never been put into movie form but this one is made for film, and we just can not wait!!! We will keep you posted about the release of these movies as we learn more and we look forward to hearing your feedback about this! 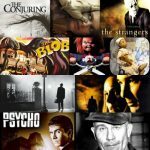 Get out latest posts in your inbox! Low-Calorie Foods That Kill Your Cravings. What Were You Doing In The 80s? It’s Time to give Kiss a Kiss Goodbye. A Fridge That Restocks Itself with Beer.